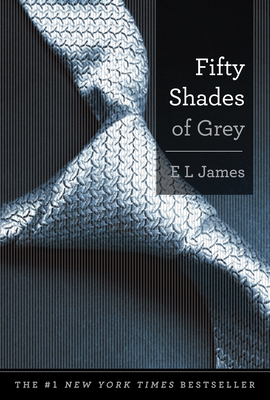 E L James is a former TV executive, wife, and mother of two based in the leafy suburbs of West London. Beginning in January 2012 her life took an extraordinary turn with the runaway success of her novels, the Fifty Shades Trilogy. Since early childhood she dreamed of writing stories that readers would fall in love with, and now, thanks to millions of readers around the world, that dream has come true. She is currently at work on her next novel, another adult, provocative romance.